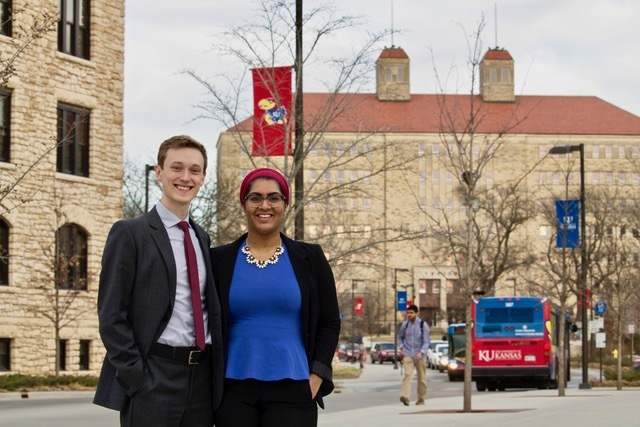 University of Kansas 2017-18 KUnited coalition student body presidential candidate Tomas Green and vice presidential candidate Zoya Khan. 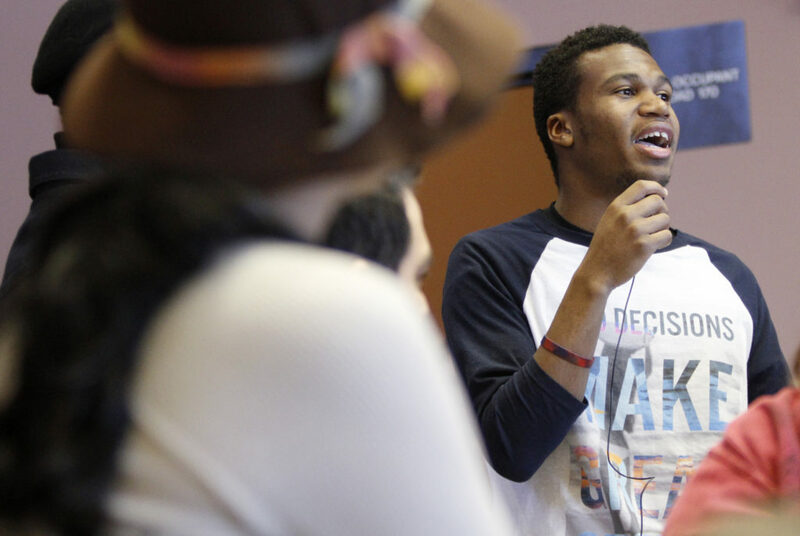 The annual student elections at the University of Kansas are Wednesday and Thursday. In addition to a referendum for a $50 per semester fee to fund a $45 million renovation of the Kansas Union, the ballot features no fewer than four contenders for KU’s student commander in chief. They’ve all been actively campaigning, too. Here’s the list of candidates on the ballot for 2016-17 student body president and vice president, from the Student Senate Elections Commission. Provided by each coalition, via email, is more information about their candidates, what sets them apart and their top priorities if elected. 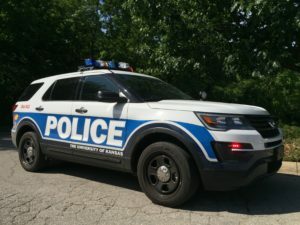 To see candidates in person, debates hosted by the Elections Commission are planned from 6 to 8:30 p.m. tonight (Friday) at Woodruff Auditorium in the Kansas Union. The presidential debate is first and scheduled to last an hour. The referendum debate will follow, then the vice presidential debate. President: Tomas Green, a senior from Seattle, majoring in chemical engineering. Vice president: Zoya Khan, a sophomore from Overland Park, majoring in political science and global and international studies. President: Mady Womack, a junior from Overland Park, majoring in economics. Vice president: Mattie Carter, a junior from Kansas City, Mo., majoring in journalism and political science. 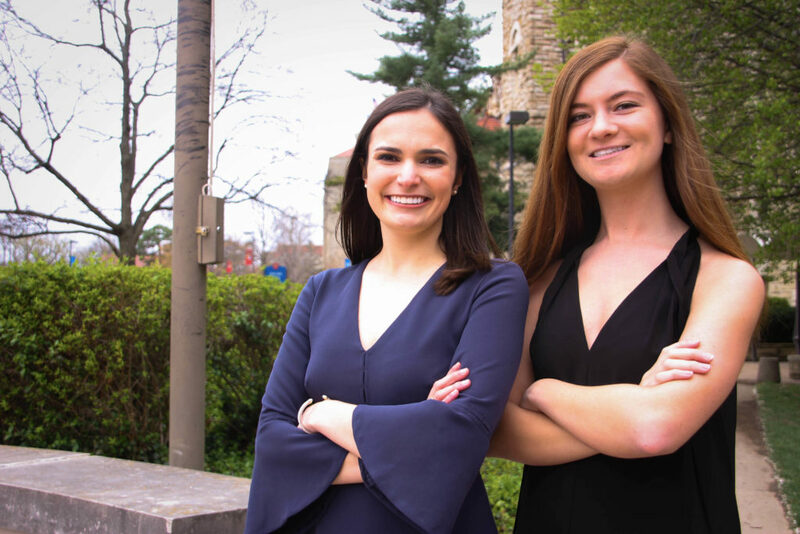 University of Kansas 2017-18 OneKU coalition student body presidential candidate Mady Womack (right) and vice presidential candidate Mattie Carter. President: Chance Maginness, a junior from Westmoreland, majoring in political science. 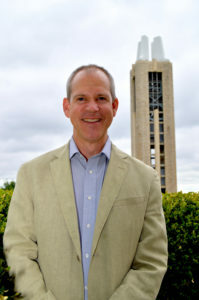 Vice president: Logan Miller, a junior from Overland Park, majoring in public administration. 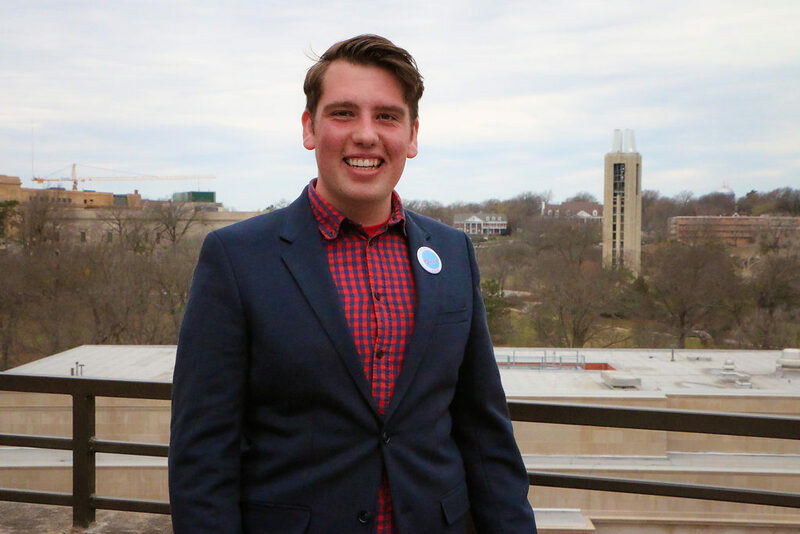 University of Kansas 2017-18 Onward coalition student body presidential candidate Chance Maginness. President: Chancellor Adams, a junior from Kansas City and Kansas City, Mo., majoring in political science and African-American studies. Vice president: Andrew Davis, a junior from Chicago, majoring in political science and religious studies. 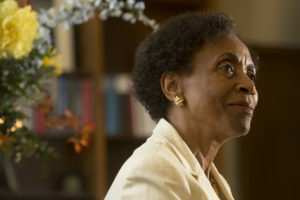 University of Kansas 2017-18 TrueKU coalition student body president Chancellor Adams is pictured speaking during a campus event in this 2014 Journal-World file photo.